Azura Quilalea is located on Benguerra Island, within the Bazaruto Marine National Park. 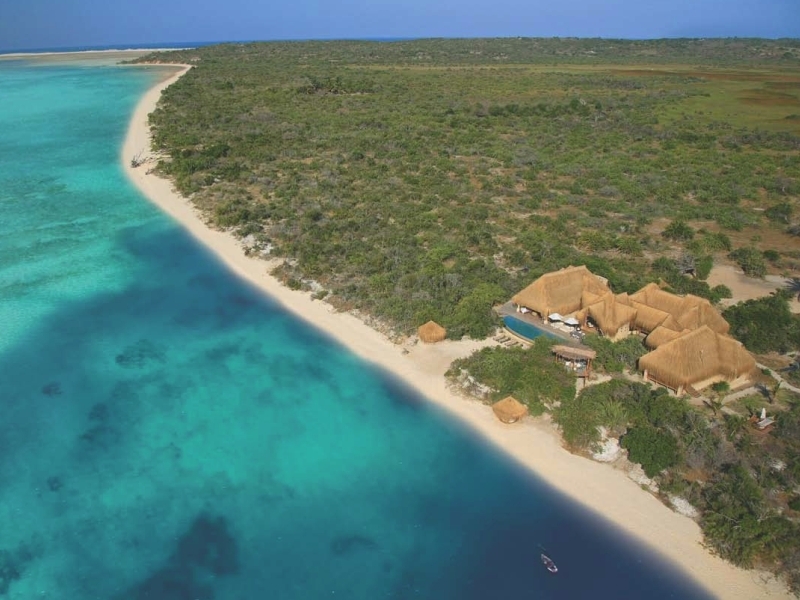 Benguerra Island lies 14km north-east off the mainland of Vilanculos. 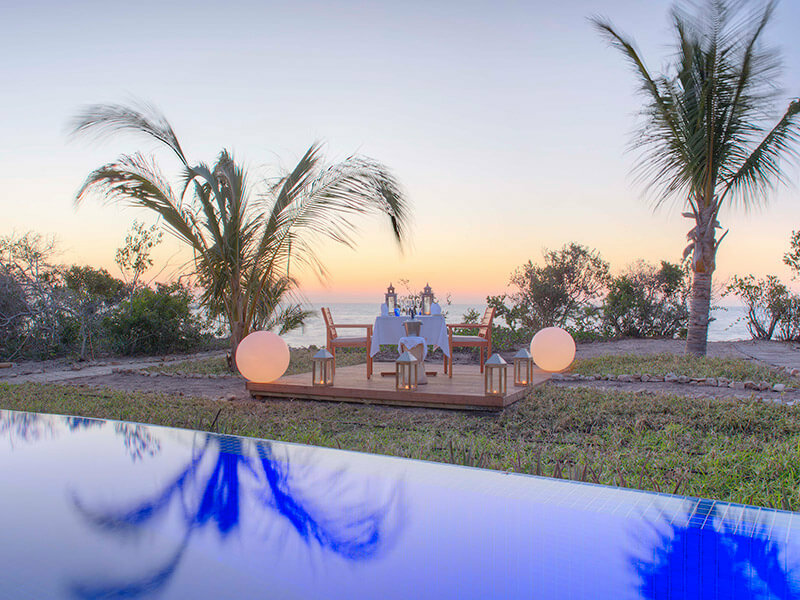 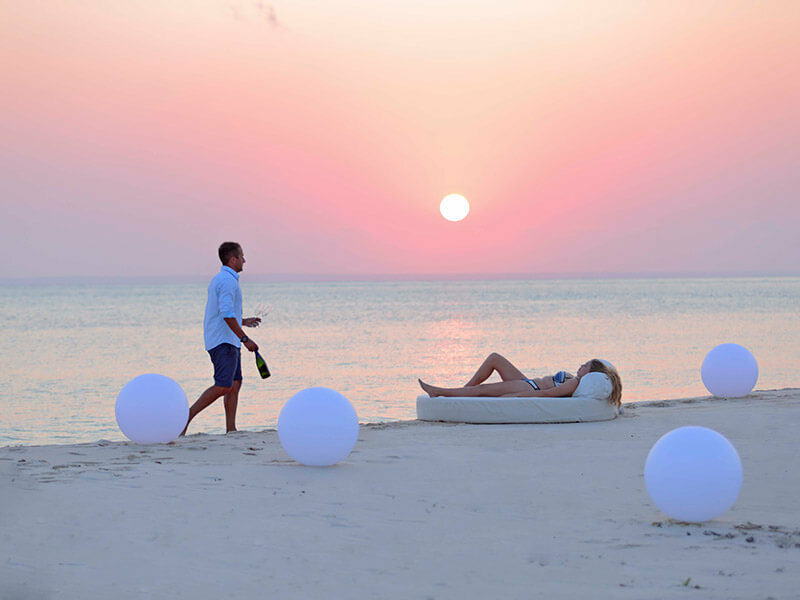 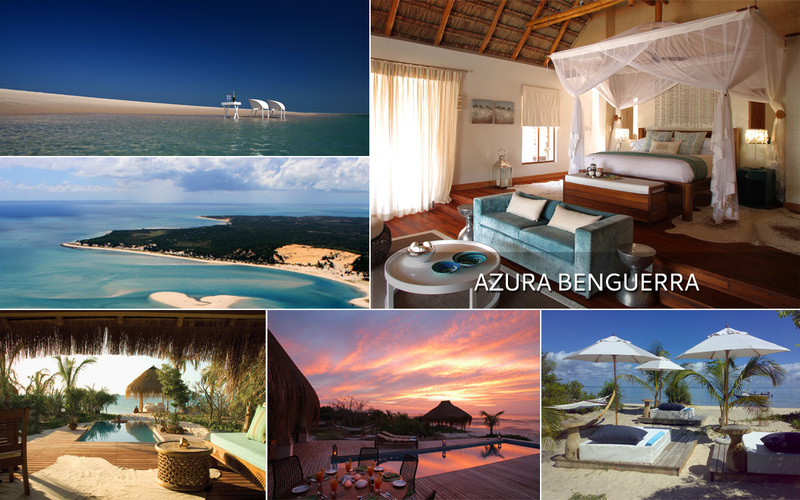 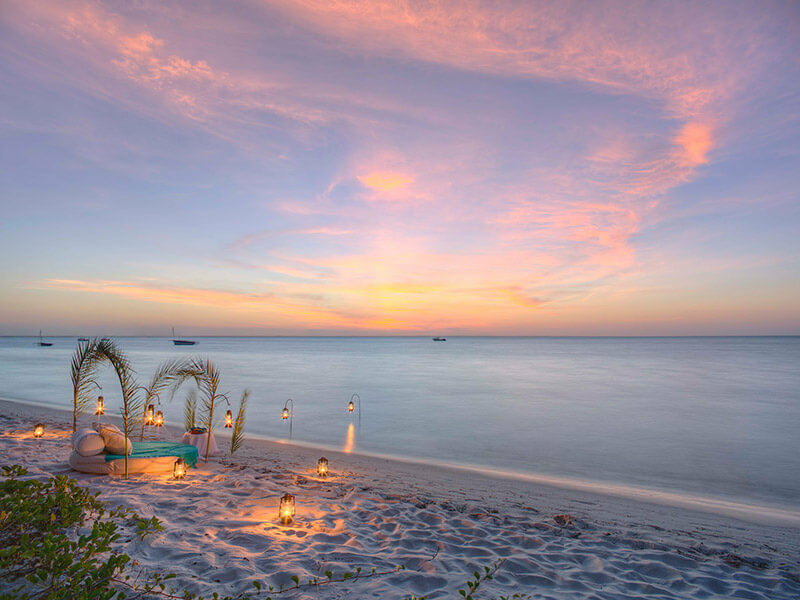 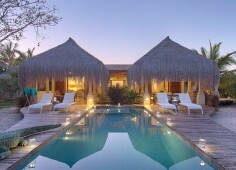 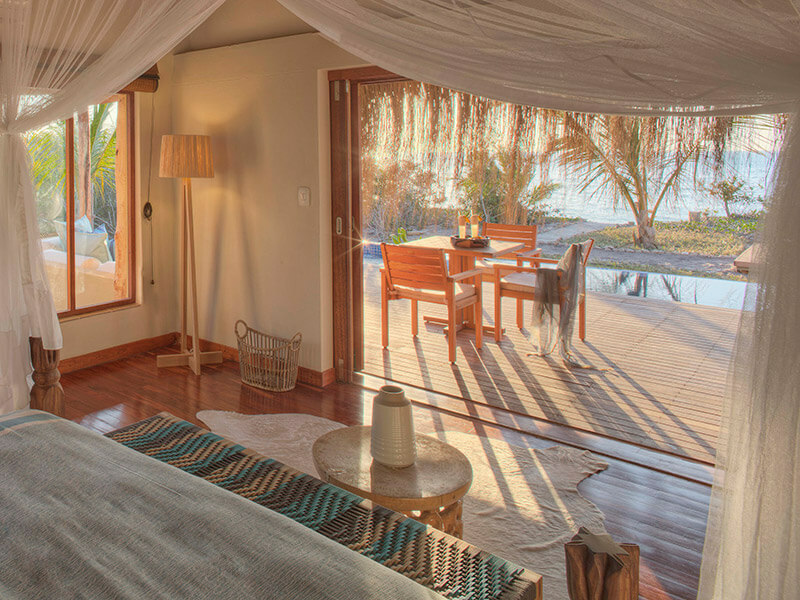 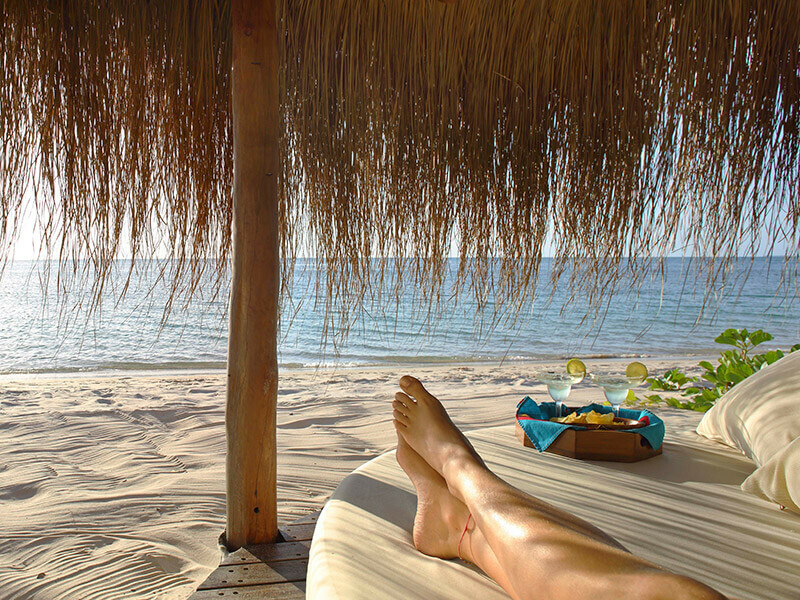 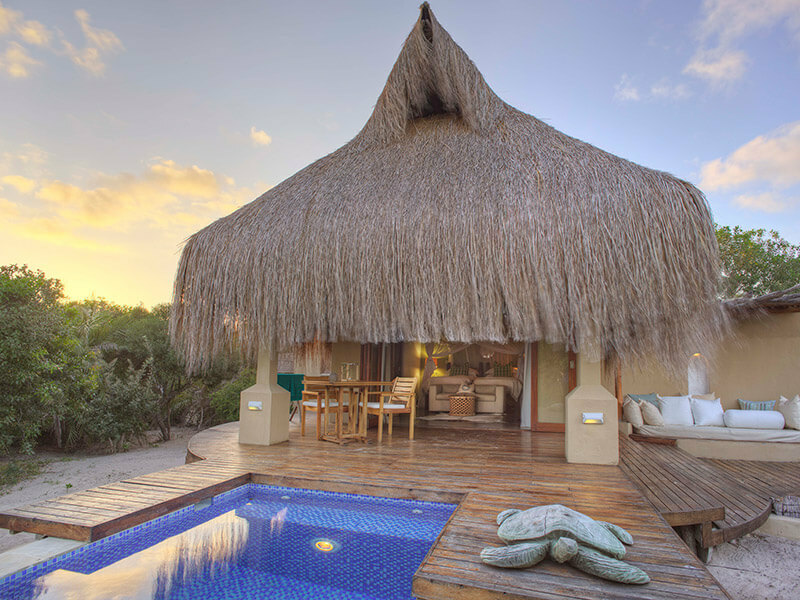 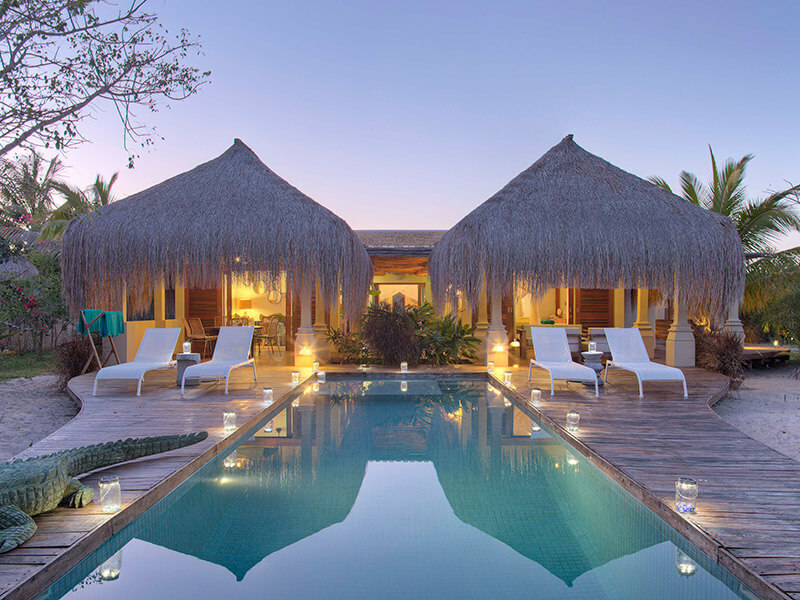 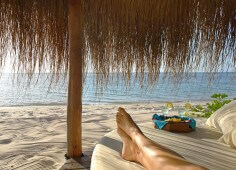 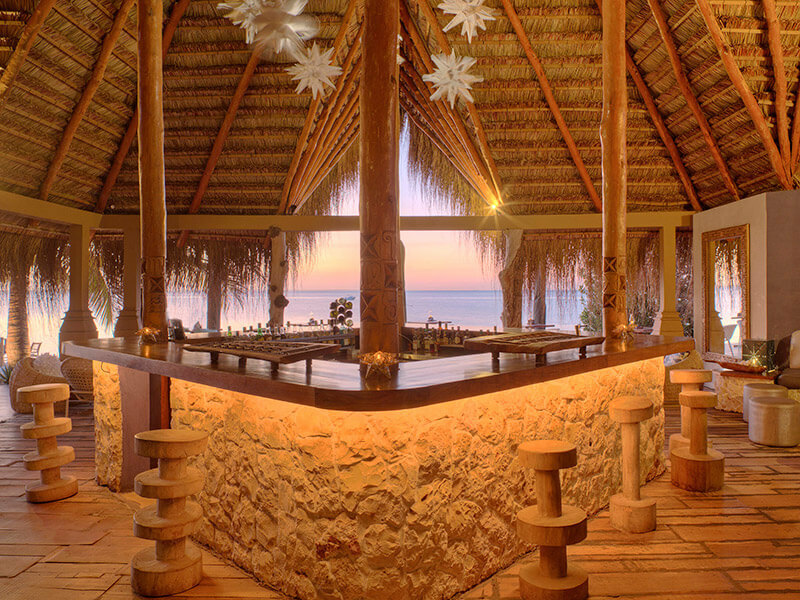 Azura Benguerra is Mozambique’s first luxury eco-boutique retreat and an intimate island lodge with 17 chic villas. 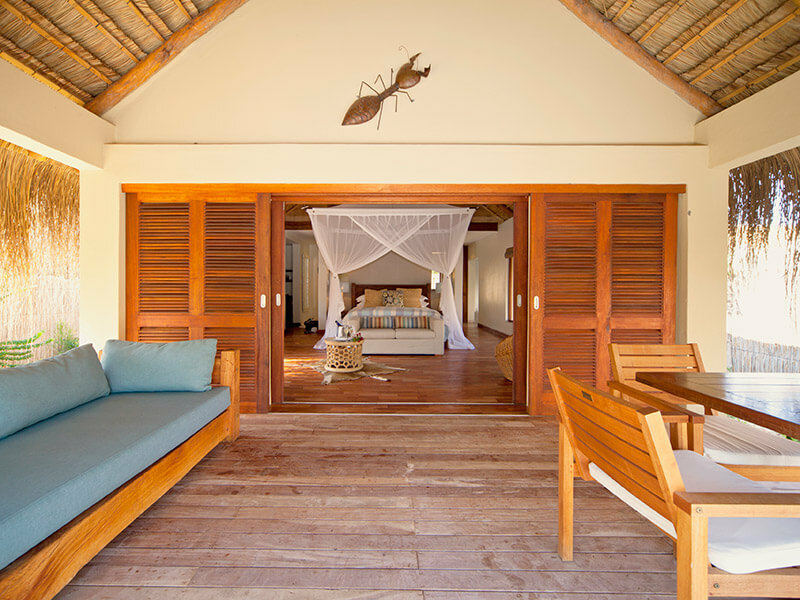 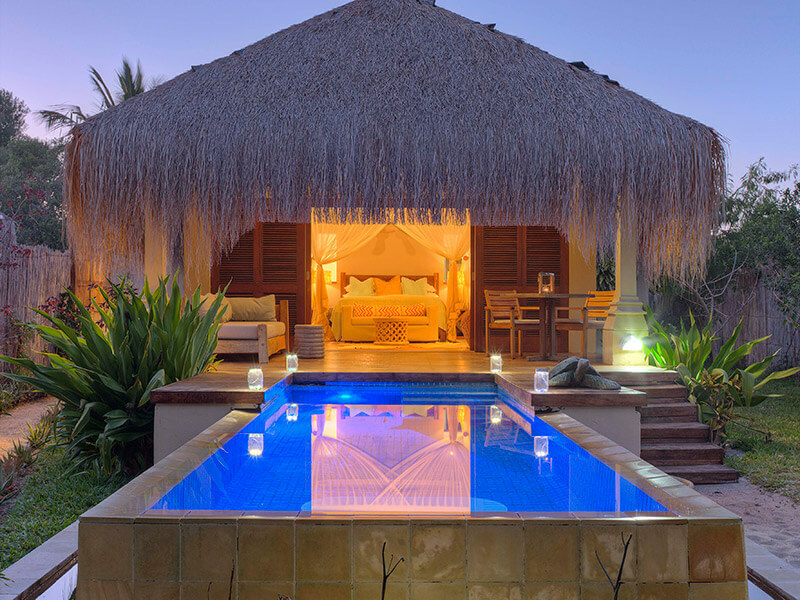 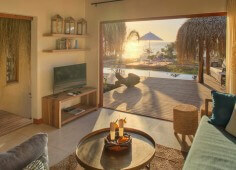 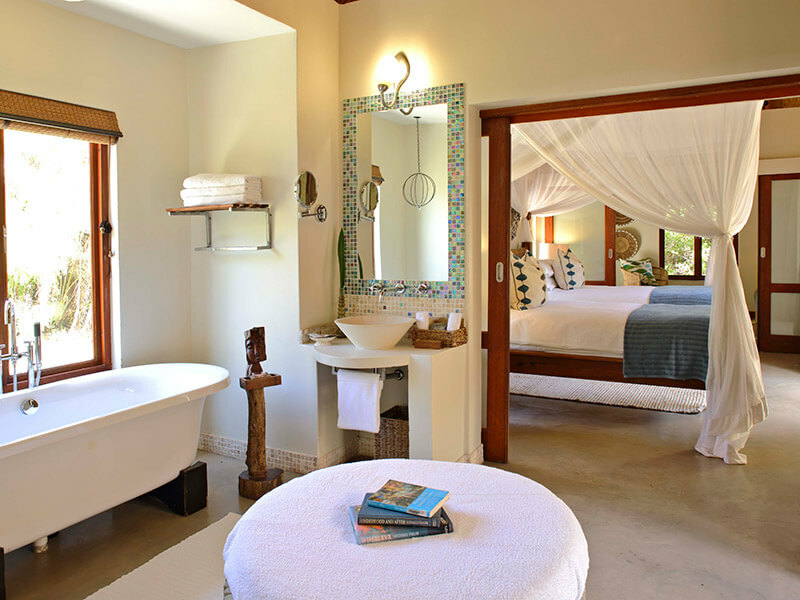 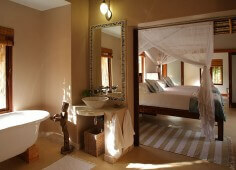 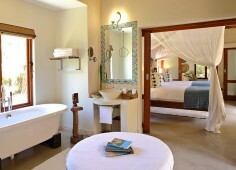 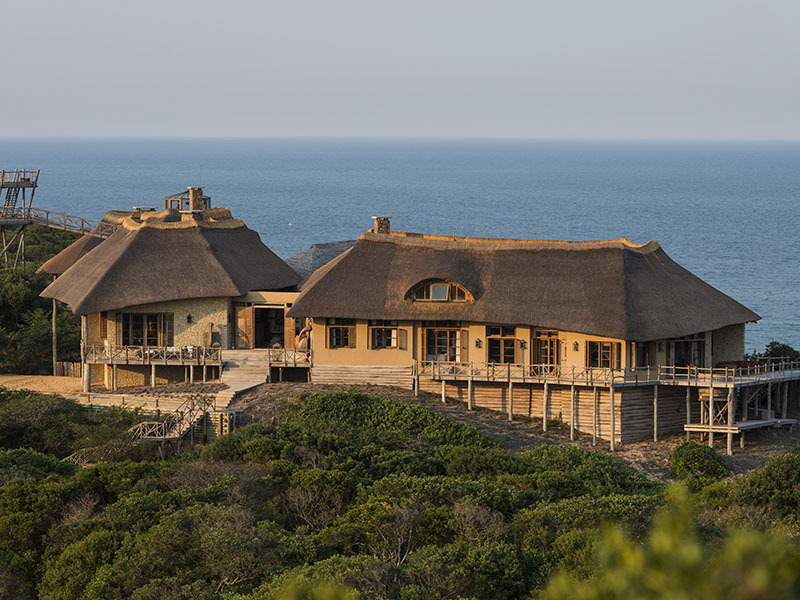 Each villa has its own infinity pool, character outdoor His&Hers showers, private sundeck, and Mozambican Butler/host. All villas are luxurious and situated right on the beach front and surrounded with foliage for privacy. 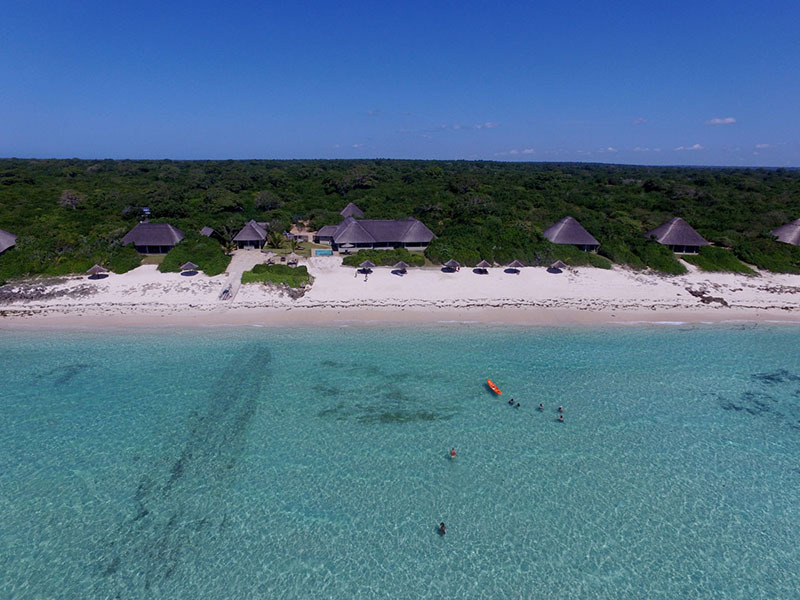 There are many water-based activities offered by the lodge, including snorkelling, scuba diving, island hopping by speed boat and fishing programmes. 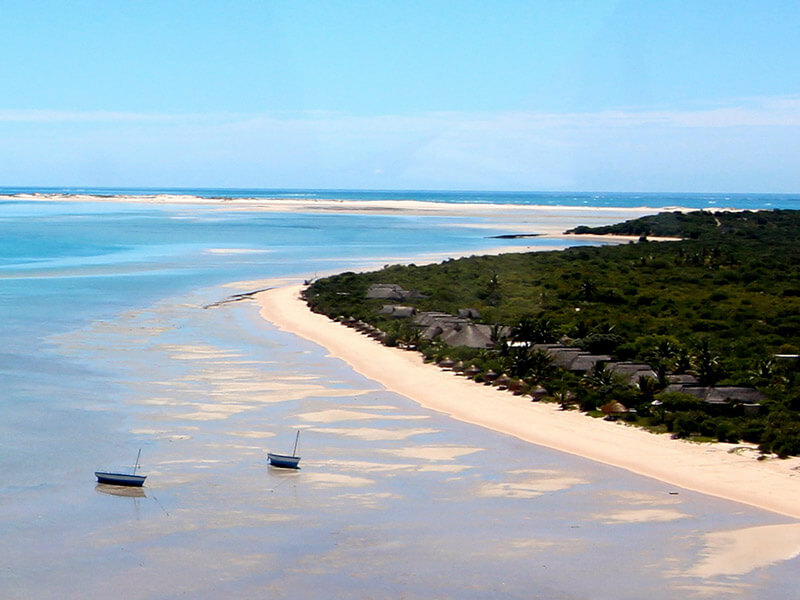 There are also land-based ventures like Landrover tours of the island, star gazing and bush walks. 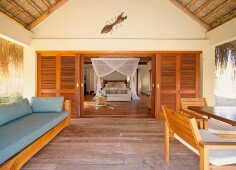 The lodge boasts its own PADI dive center. 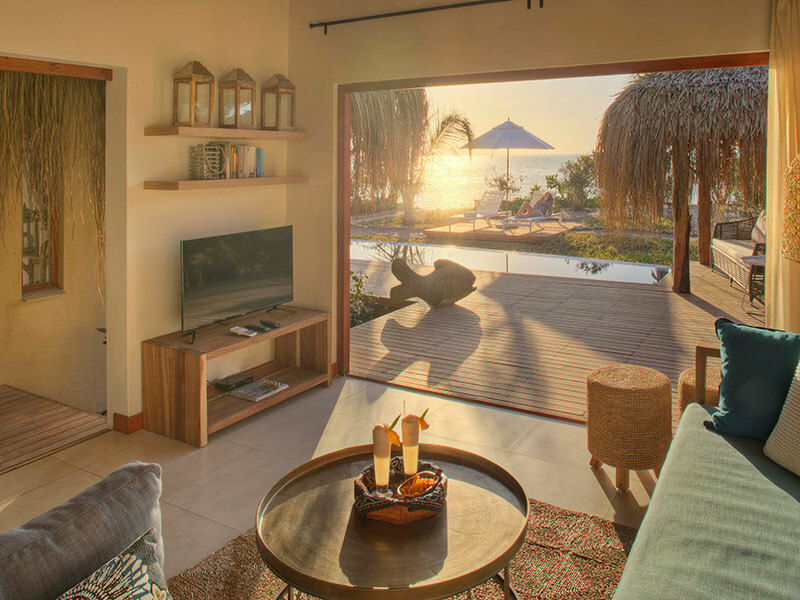 Azura Benguerra Luxury for Less package allows your partner to stay free on stays of 7 nights or more from 25 November to 15 December 2019. 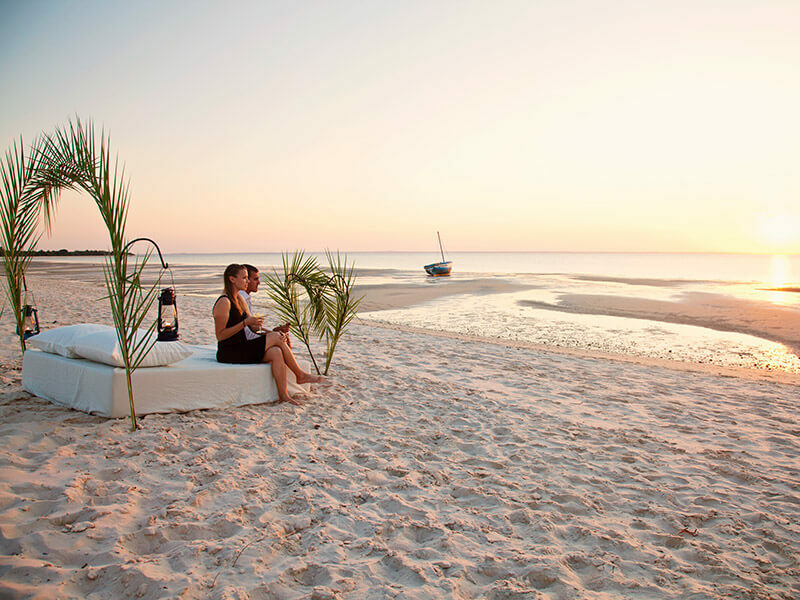 Book this outstanding holiday package to Mozambique with us today. 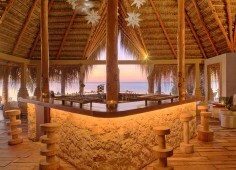 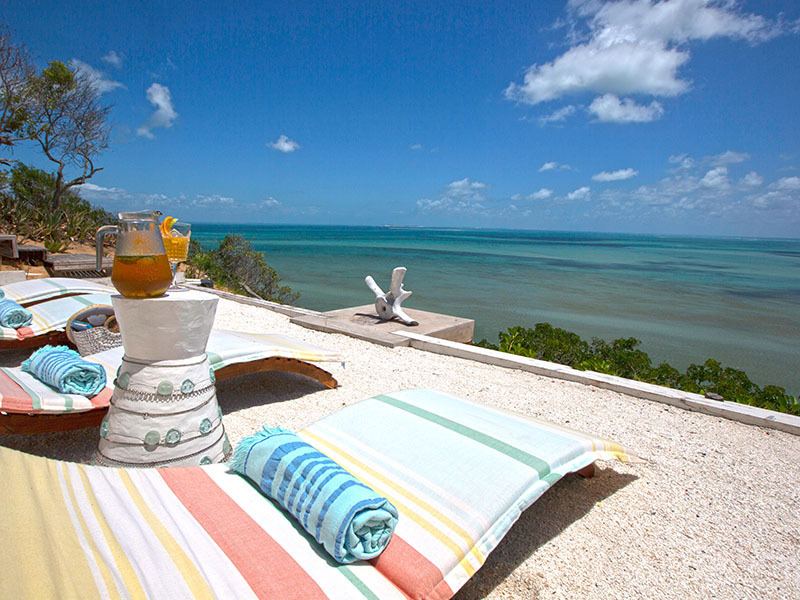 Azura at Benguerra is situated on the pristine Benguerra Island in the Bazaruto Archipelago. 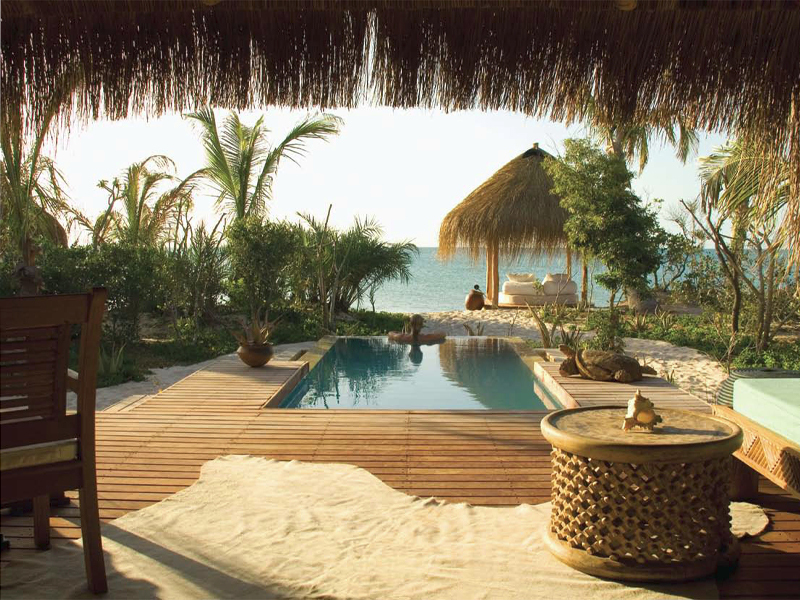 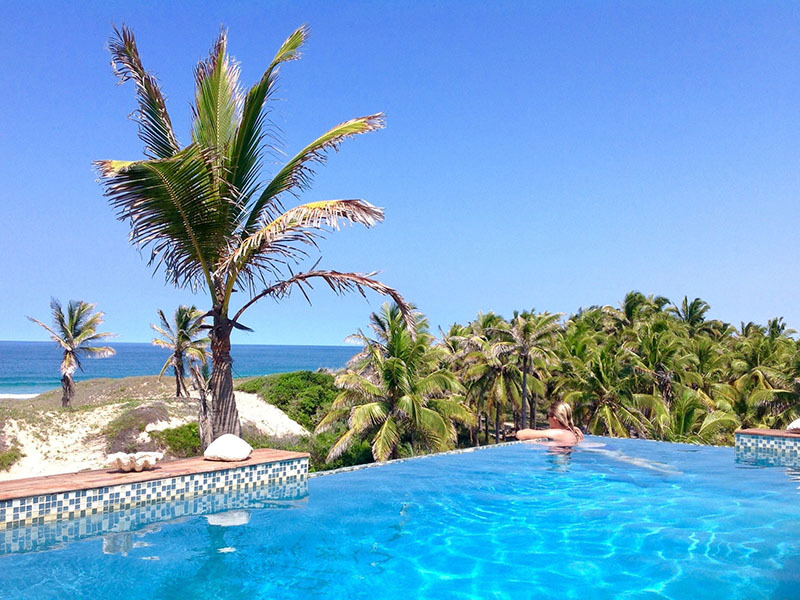 The chic lodge provides a magnificent and relaxing escape on this tropical island off Vilanculos, on Mozambique’s coral coast. 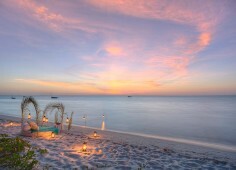 Perfect wedding and honeymoon destination.